Being able to identify your sickness is getting half the solution. The carotidynia is a form of headache that mostly concentrates the effect on the ear, face as well as neck. This type of headache is mostly occurs in the people within the age of sixty and above. Also, it is the type of headache commonly called secondary headache owing to the fact that it is a sign of other underlying sicknesses or medical problem. Another thing about this headache is that it does come up suddenly. It originates as sharp ache on the head like something is knocking you on that particular area of your head. It is simply defined as a syndrome typified by one side neck and head pain. In this kind of headache, there is always dilatation of extra cranial arteries on the area affected. Those suffering from this secondary headache are always seen bending when the ache becomes severe or more intense. The real cause of this kind of headache is not really known only that it is a sign of other form of diseases or illness. Pains caused by this kind of headache usually get more severe through yawning, sneezing, coughing and other. Another thing is that pain felt from this kind of headache may originate alongside carotid artery as well as inflammation. 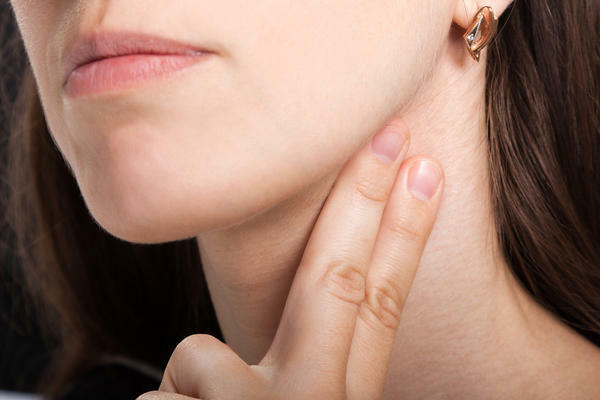 What are the possible causes of carotidynia? This is one of the highest asked questions among those suffering from this kind of headache. They want to know the possible factors that result to this headache. But the truth is that there is not known cause for this kind of headache. According to recent studies, it has been discovered that experiencing vascular changes in the carotid artery causes this headache or one sided head or neck pain. The carotid artery is main blood vessel responsible to supply the brain with oxygenated blood. Also, it is likely to be that this headache is hereditary as children whose parents have it are always at higher risk to get. involved in this disease. Prescription drugs administered for migraines are mostly used to treat carotidynia. Nevertheless, there are many other drugs used for the treatment of this condition. Depending on the doctor or physician you contacted when you have this problem, it can also be treated using corticosteroid medications. This drug is usually used for the treatment where there is hope of avoiding irreversible blindness caused by persistency of this health condition. But, when there is no fear of further problem caused by this one sided headache, the condition is always allowed to correct itself as it is mostly self-correcting.